I’m a summer baby all the way; but, I have to say, I really do love the fall time. The weather is a gorgeous relief from the heat, the landscape really starts to change, and fall is home to my favorite holiday – Halloween. Although, one of my favorite things about fall is the fashion! Nothing beats the cozy sweaters and oversized accessories. Ugh! Just talking about the fall fashion is taking all my willpower to keep myself seated and not running straight to my closet. 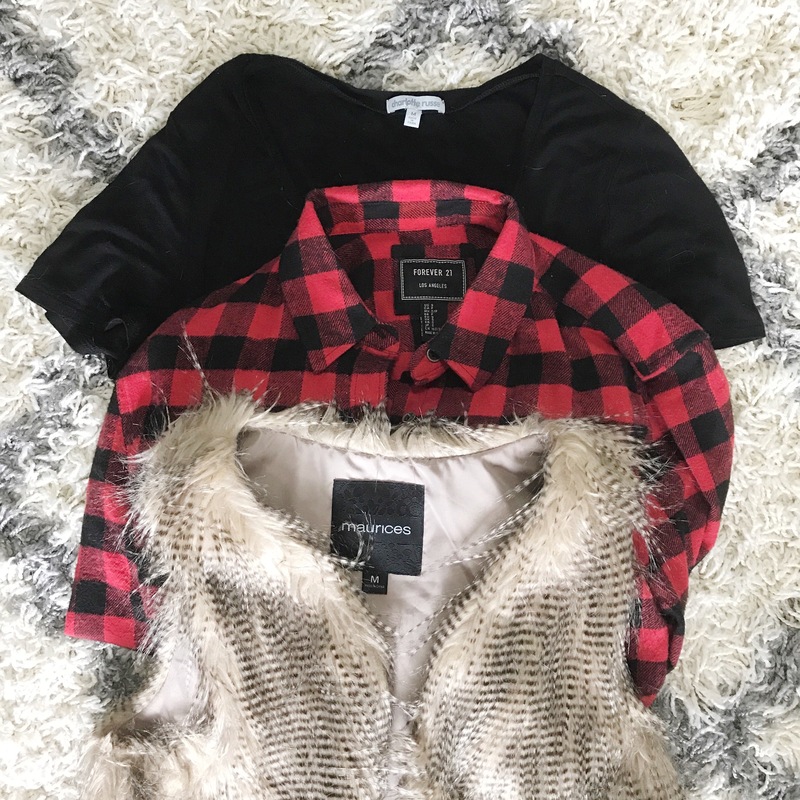 My fall clothes are screaming to be worn again this year; so, come take a peek at what favorites I’m dying to bust out again this year! 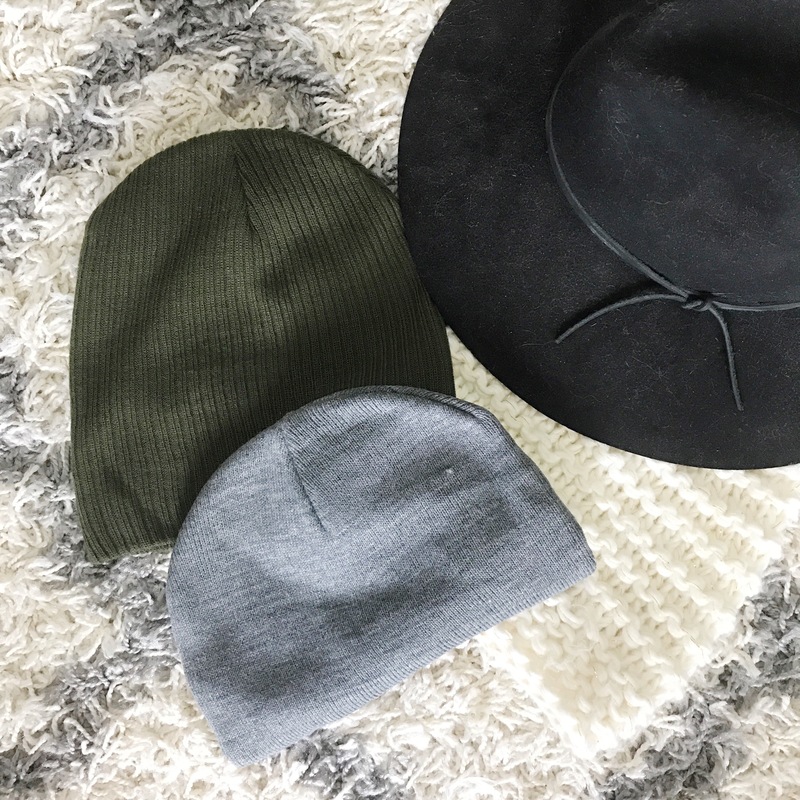 Beanies, oversized knitted caps, and oversized sun hats. I can’t get enough! 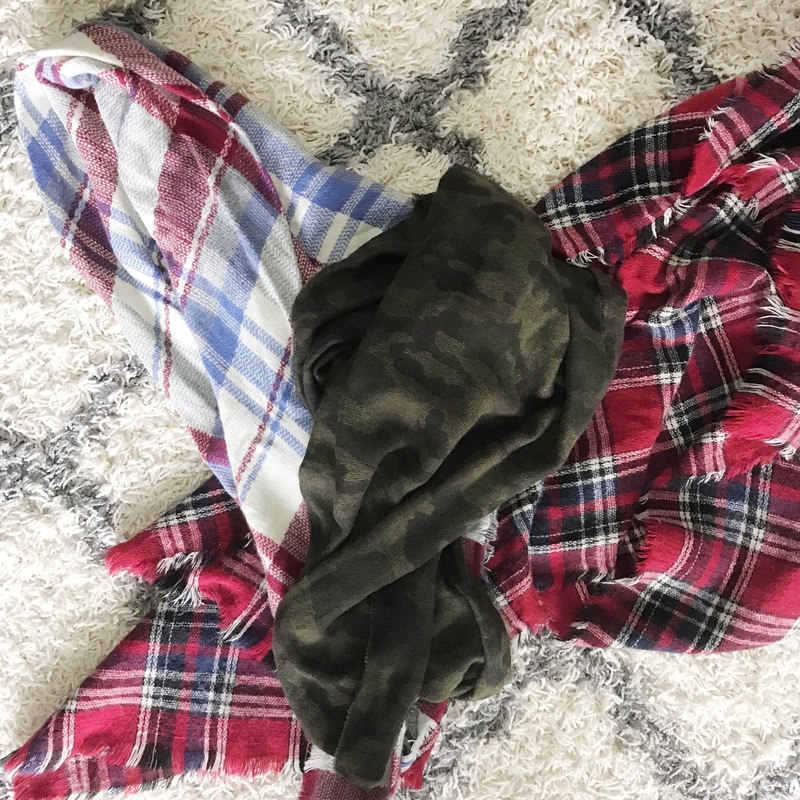 Some of my favorite pieces to wear in the fall don’t actually have a specific name or piece. I just love mixing and matching all the fall textures and patterns together to make a beautifully layered look. 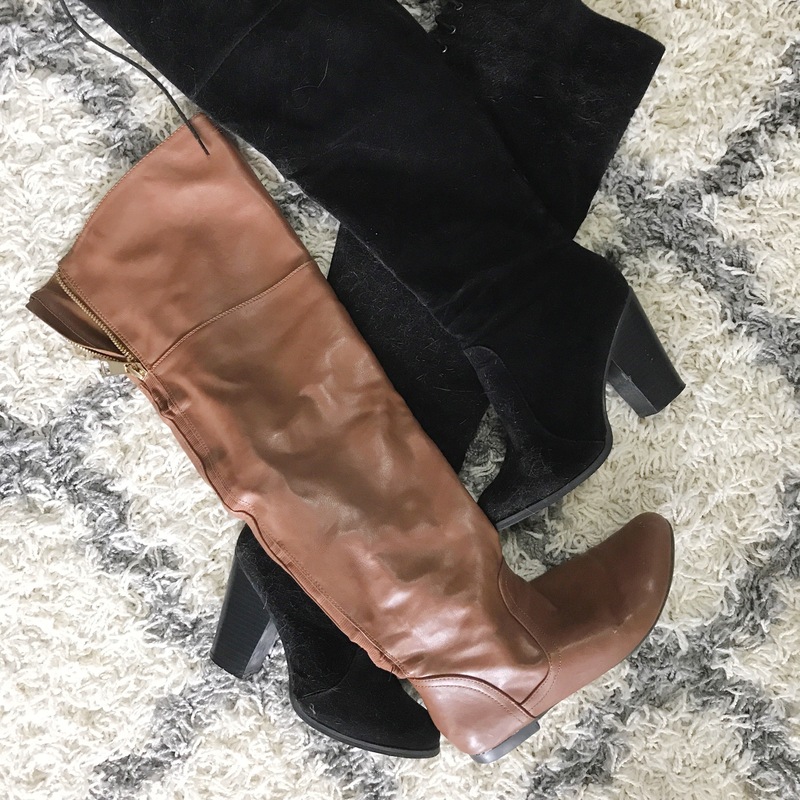 Knee high boots are the perfect pair to a pair of leggings or even a dress to keep covered up and still look chic! With all the static and frizz that comes along with this time of year, I like to throw my hair up in a bun and pair it with a big chunky scarf. Top it off with some dramatic earrings – killer. Yes! Fall means it’s officially sweater weather time and you bet this is one of the first things to come out of my closet this year! 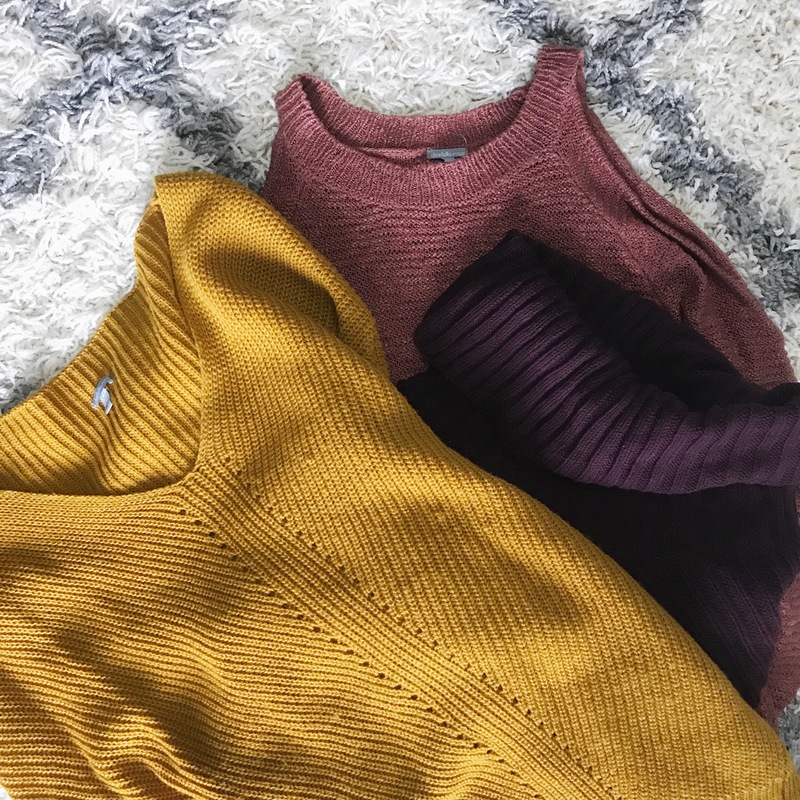 Leave me a comment below and tell me what you’re most looking forward to wearing this fall season! This is actually the outfit I wore on Thanksgiving (because you know I had to dress for comfort and style). My go-to fall/winter piece is always an over sized sweater. I love sweaters with turtlenecks because then you don’t have to worry about accessorizing it with a necklace. The best thing about this particular sweater is that there are no sleeves so you don’t have to worry about being too warm. Our Thanksgiving was a three hour drive (one way) so I made sure to dress in something extremely comfy and tolerable in the car. So, instead of opting for jeans, I threw on these adorable faux leather leggings. I live for these! I love playing with texture when it comes to fashion and leather is my absolute favorite. The leather helped dress up the outfit and give it the much needed ‘wow factor’ that jeans couldn’t. To complete the outfit I paired it with these gray leather boots. I loved how this outfit came together and it was absolutely perfect for the occasion! What did you guys wear for Thanksgiving this year? I would love to see your posts!